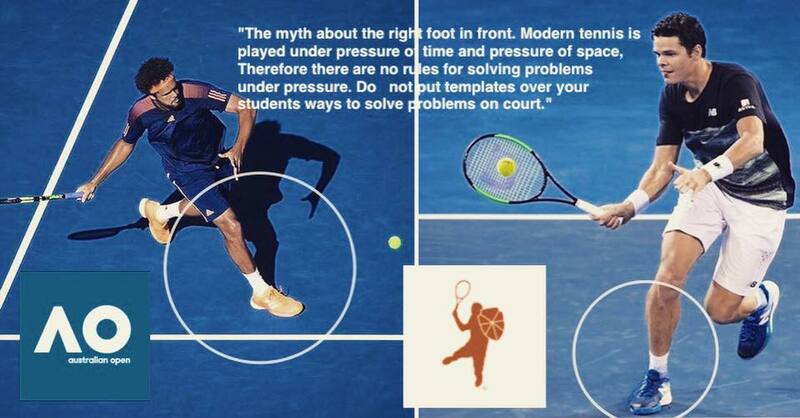 This is a post by the engaged coach and friend of mine Dimitrios Katsanos, coaching tennis in Berlin. He describes what already Björn Borg postulated, being one of the best tennisplayers in the world in the 80s. It is a plea for „natural learning“ and meanwhile it is a confirmation for evidence based coaching. 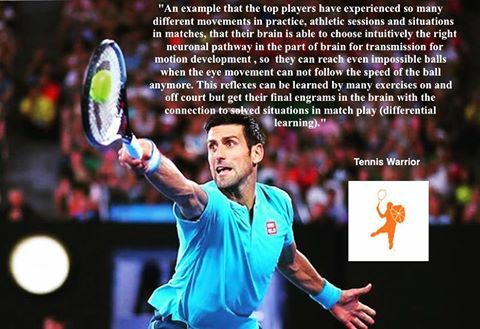 Wolfgang Schöllhorn and other scientists have shown, that implicit/differencial learning is essential for effective learning and creativity in the players game.